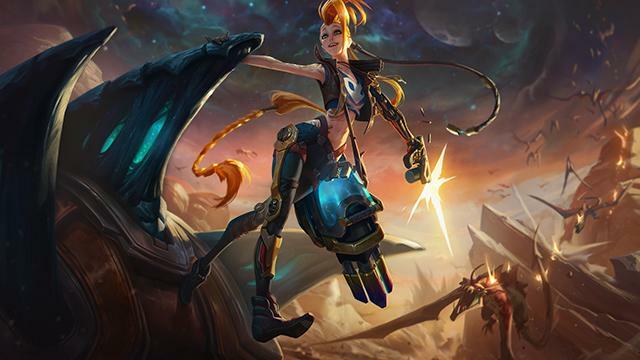 8.18 brings us the first wave of changes focused on the World Championship later this year. In some cases, this means reining in outliers who are dominating pick-ban (as well as champs likely to take over once those outliers are addressed). Other times, it means buffing champs who are on the cusp of consideration—picks we nerfed earlier in the season, in a few cases. 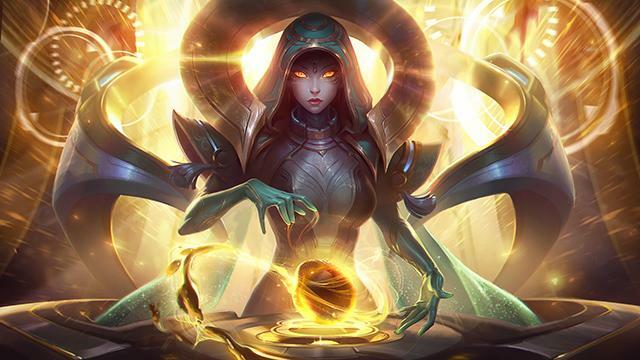 8.19 will contain another round of these changes. Back to the here and now, the Nexus Blitz alpha ends with 8.18, but we aren't leaving you high and dry. Odyssey, our newest event, is here, so join the crew and smash some space nerds! 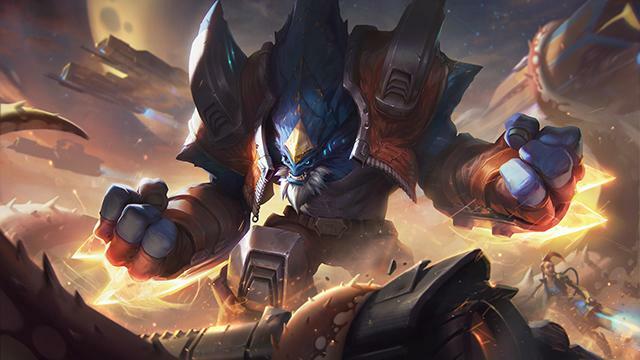 The Nexus Blitz Alpha ends with patch 8.18. Thanks to everyone who tried out the mode and gave us feedback! We'll be back soon with a rundown of how things went and where we're going next. E passive healing increased at later ranks. R bonus attack damage increased at later ranks. Our last set of Aatrox changes brought his lane bullying under control, giving us room to improve his scaling into later phases of the game. Akali is too reliably snagging kills when she comes into a fight with all her tools available. We're trimming damage off the lower-counterplay part of her all-in to keep her as untouched as possible in other situations. We're draining some of Braum's baseline sturdiness to make him more reliant on his defensive cooldowns while preserving the high moments he's picked for among the tanky support lineup. Passive damage decreased at later levels. Reducing Kai'Sa's tank-busting prowess at later phases of the game. Q damage ratio increased at later ranks. 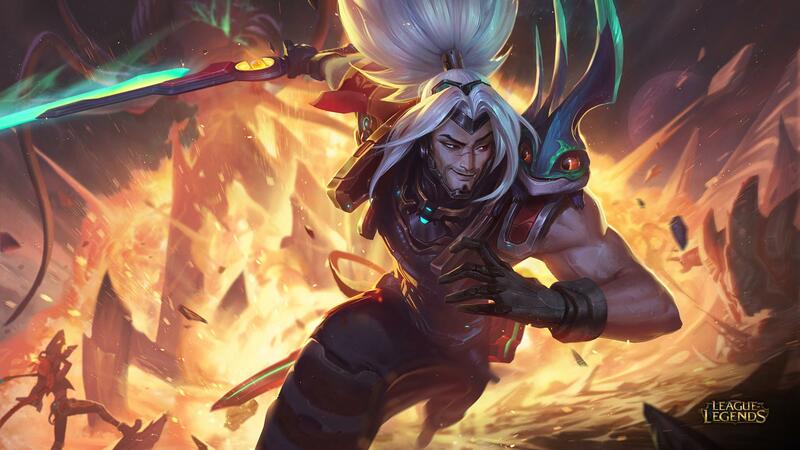 We nerfed Lucian's baseline damage a few patches back when he emerged as a premier midseason bot laner. Given the rebalancing that's happened around him, he could stand to recoup some of that damage, but we don't want to put him right back on top again. Piercing Light is a good candidate for the power we're looking to add back in, given opponents have some ability to dodge—or worst case, Flash—it. Empowered E damage increased. Empowered E armor reduction increased at early ranks. We're raising Renekton’s empowered E's potential as a means for him to throw his early-game strength around in lane, widening the range of lane matchups he can confidently play into. These changes also amplify the fallback value empowered E provides in games where Renekton falls behind. Empowered W root duration decreased. Ryze's pro-vs-normal discrepancy has again led to ubiquitous presence in competitive play despite rough performances everywhere else. We're targeting Ryze's E-W root for a power-down as pros are most reliably able to coordinate successful ganks and catches around it. E base damage decreased. R storm slow duration decreased. We're reducing some of Sejuani's early clear speed and a touch of her dueling potency so she has more pronounced weaknesses against early-game junglers. We're also hitting Glacial Prison's zoning utility, a strength best leveraged by pro players, to keep her competitive presence in check while impacting her strength in normal play as little as possible. E cooldown increased. E slow decreased at early ranks, increased at later ranks. Tuning down the frequency and potency of Trundle's crowd control to reduce the troll king's effectiveness at setting up ganks and favorable fights, particularly in competitive play. Q cooldown decreased at early ranks. 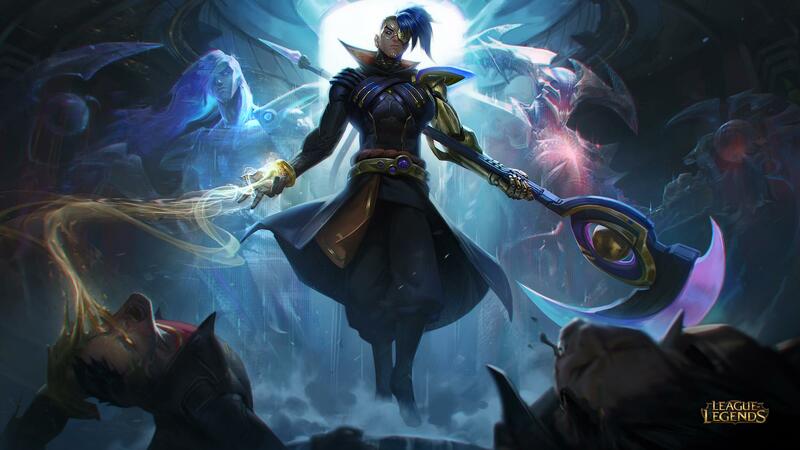 More early Tumbles give Vayne more opportunities to land damage on opponents in matchups where she can be aggressive with her positioning and Q cooldowns. First Hex Core upgrade cost decreased. 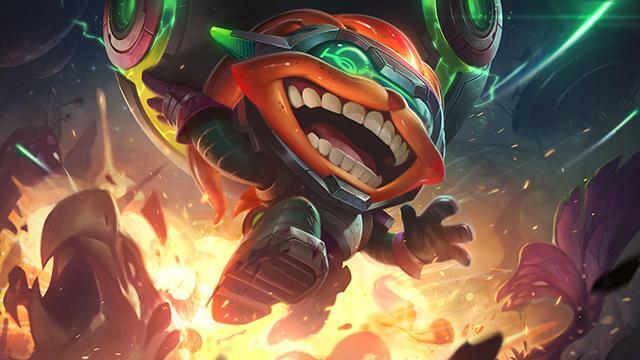 Lowering the Hex Core's first upgrade cost not only gives Viktor his first item spike earlier, it also means he doesn't have to stay in lane as long before recalling for the first time. This cost reduction carries forward to the Hex Core's second upgrade, only evening back out when Viktor completes the Perfect Hex Core. Hot off the Nexus Blitz presses! LET ME GET THAT FOR YOU If you're assigned Jungle in draft queues, you'll load into Champion Select with Smite already selected! You're still free to swap Smite out (or swap to Smite if you aren't assigned Jungle) in cases where you're running an offbeat comp or want to switch roles with a teammate. OK 4K Minimap icons now scale with minimap size on Summoner's Rift, Howling Abyss, and Twisted Treeline. Players with 4K monitors, rejoice! Join the crew and Ziggs as they fight their way through hordes of aliens in the co-op game mode Odyssey: Extraction. Head to the game mode primer to learn more. The following skins will be released this patch. 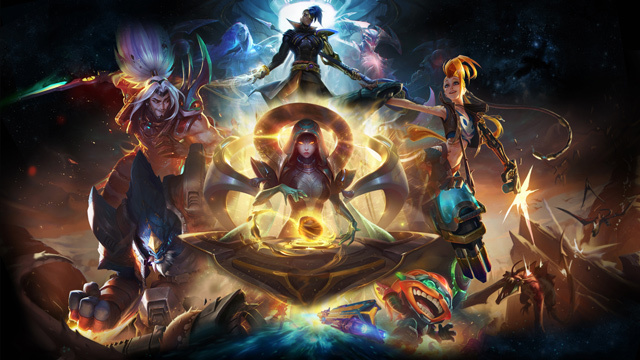 Grab the League Displays app for full-res splash!